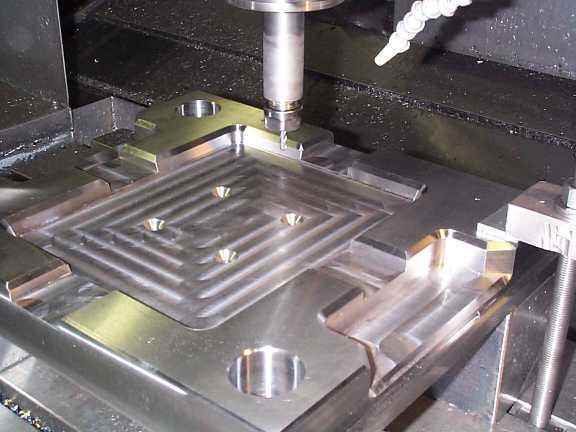 When you outsource your custom parts to be manufactured and want to cut costs, these five manufacturing cost cutting techniques are for you. Adding small divots, cuts and holes are very difficult to mill, adding costs for time and labor. Eliminate any unnecessary elements to your parts in order to reduce the milling time that’s required and reduce your overall manufacturing costs. 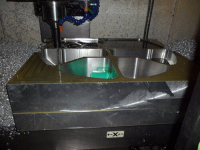 Simply changing the material that you use to create your custom manufactured part can save you tremendously in the long run. For example, instead of using stainless steel, switch out your machining material with a durable plastic material. 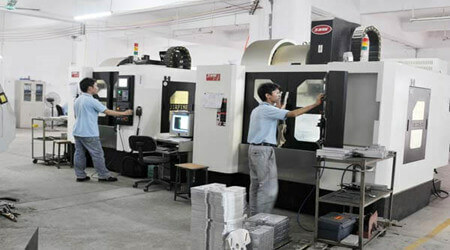 By agreeing to a blanket purchase (pre-arranged order of manufacturing and delivery on multiple dates over a period of time), most contract manufacturing companies will offer their services at a lower price and they’ll make sure that you’re a top priority when it comes time to manufacture your parts. 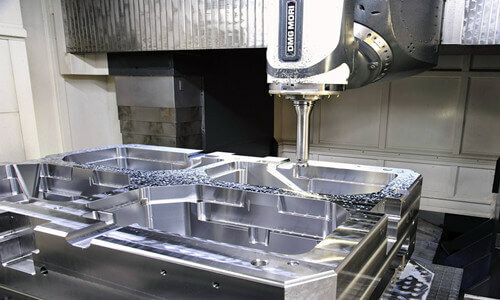 The more holes and the deeper those holes have to be drilled, the more time and money the parts require. 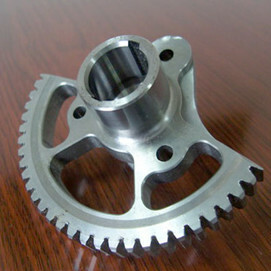 Try limiting to only what you need to create the best and most cost-efficient part. 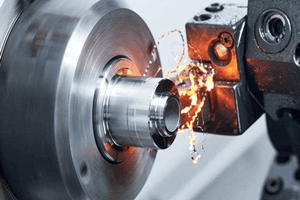 If you’re still manufacturing your parts internally, that may be consuming more of your time, energy and resources than it should be. 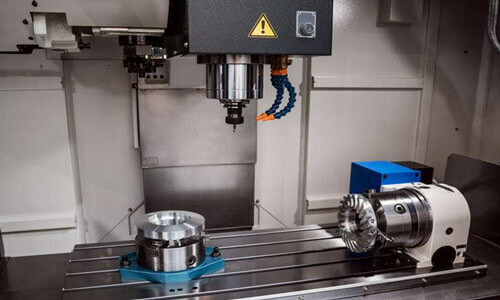 From owning and servicing the manufacturing machines, to hiring certified machinists to operate the machines, the costs associated with running parts in-house may be more than you bargained for. 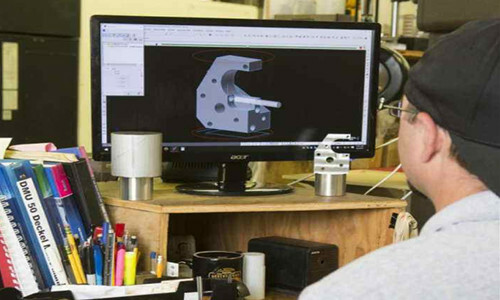 When you outsource your parts to aqualified manufacturing company, you can save money on manufacturing the parts all together and be able to focus more on other areas of your business. 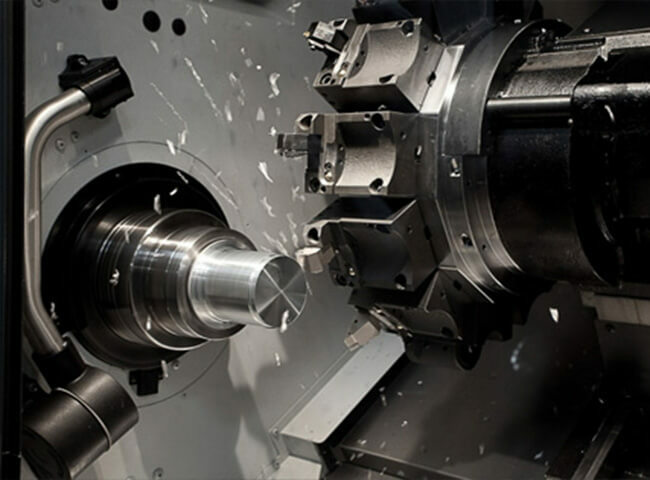 If you need any assistance or are looking for an experienced contract machining team to work with, get in touch with us!